Zoned Heating - Daniel Krienbuehl Contractors Inc.
With zoned heating, homeowners are able to keep busy rooms at a more comfortable temperature and rooms used less, or for different purposes, at a lower temperature. Basements, storage spaces, and bedrooms can be kept at a lower temperature while the kitchen, family room, and living room can be kept at a more comfortable temperature. This is a great way to save on heating and cooling costs. Traditionally, in the colder parts of Europe, people installed masonry wood stoves called Kachelofen, German for masonry stove. 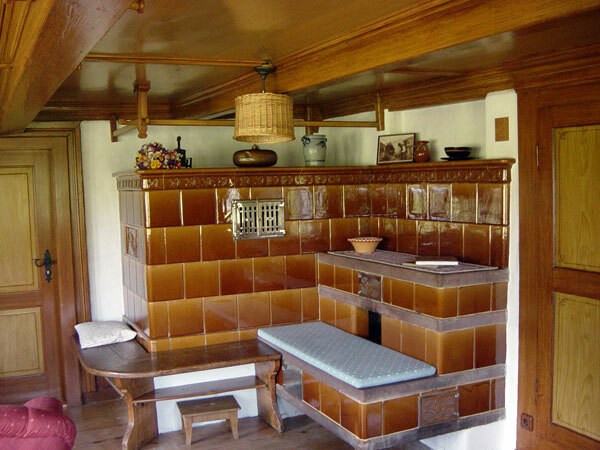 These stoves were located in the center of the house on the first floor and omitted heat to the rest of the house. Because there were no means of insulating the exterior walls, the warmth was mainly experienced near the stove. Older Europeans have fond memories of sitting on the masonry stove on colder winter nights and sharing stories. 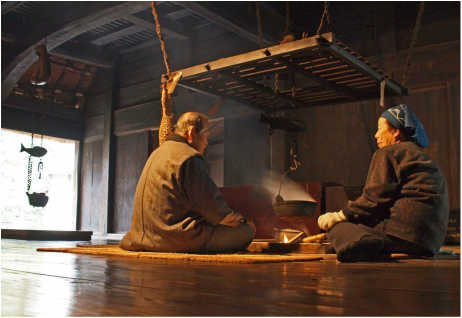 In old Japan, houses had even thinner walls and were less insulated. 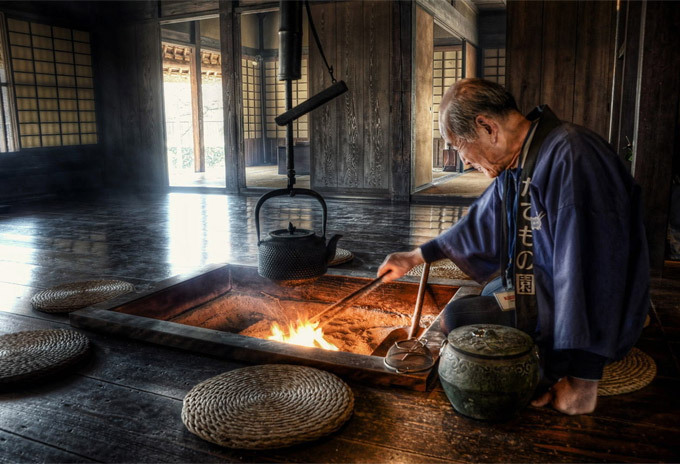 Traditionally, farm houses in Japan had open fires in a sunken hearth right in the center of the house, also known as Irori. Houses were designed so that the smoke from the fire would rise up into the underside of the roof and would escape through a vent. As in Europe, the warmth was only experienced right near the sunken hearth and provided a popular gathering place for all family members. Older generation Japanese people have many fond memories sitting around the fire and listening to stories being told by their relatives and friends. We have taken the idea of traditional heating and applied it to a well insulated modern home. The goal was to create an area where people could warm up and feel comfortable. 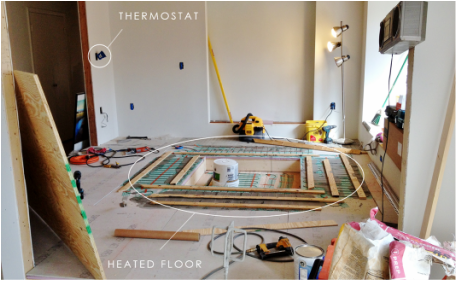 We've used an electrical radiant floor heating system and installed it on an insulation foam board. The heat wire was embedded into self leveling thin set. This floor heating system is controlled by a thermostat that can control the temperature of the floor surface or can control the room air temperature. In the winter, the table is equipped with a heavy blanket that keeps your legs and feet warm. This is known as “Kotatsu” in Japan and is still very popular today. The thermal image clearly shows the location of the heat. 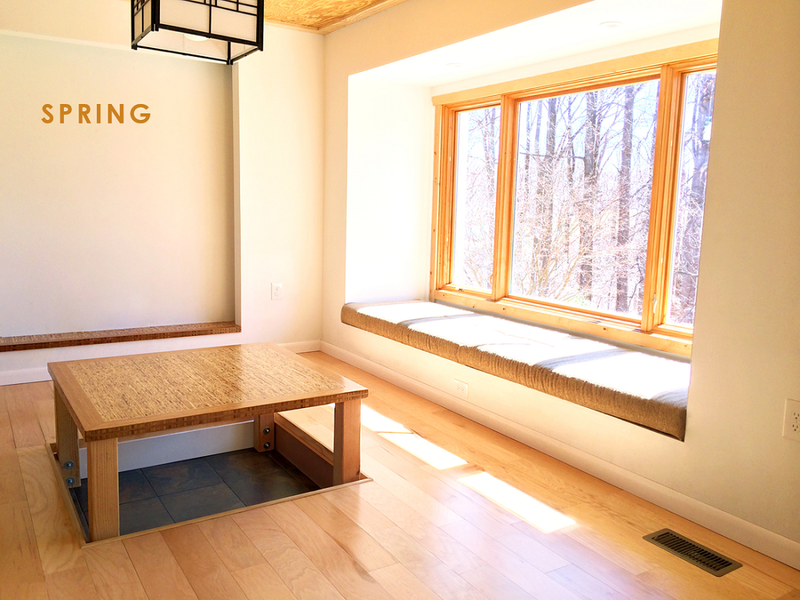 The floor surface can be heated up to 102° F. This room has become a popular gathering place, especially in the cold winter days. 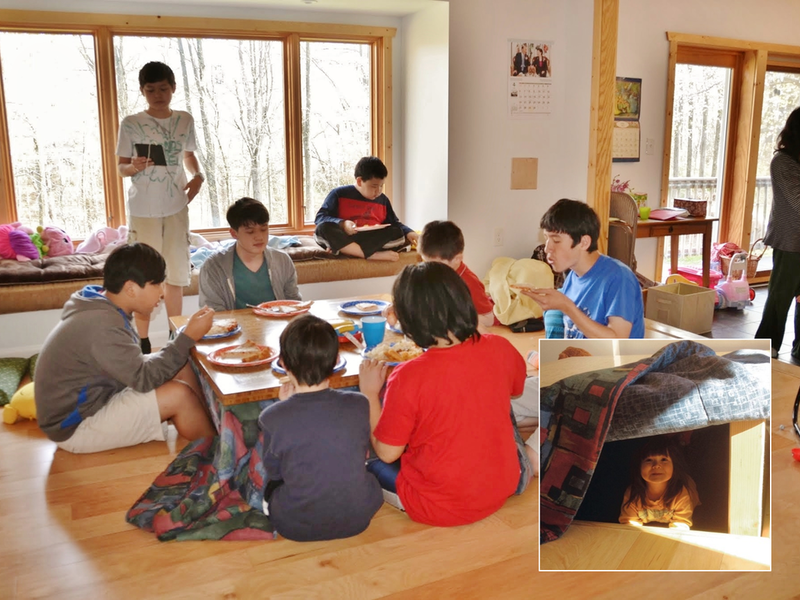 It’s become a popular place to hang out, talk, and play games. Small children enjoy hiding under the table watching cartoons on their ipads. This is not zoned heating as it’s known today but it introduces an opportunity to save energy. Being able to sit on a warm and comfortable floor reduces the need for heat in rooms that are used less. 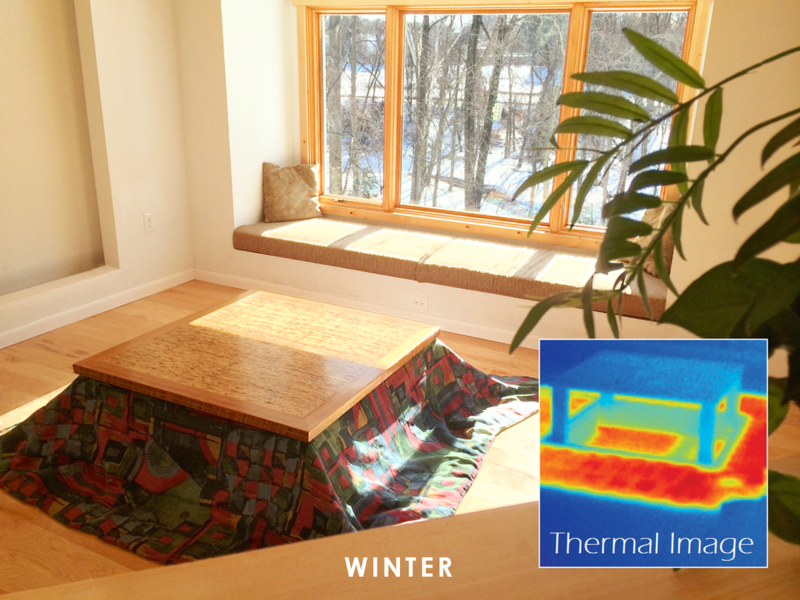 As spring arrives, the blanket is removed and the radiant floor heating gets turned off. Soft seating pillows are placed on the floor. In western culture, we are not accustomed to sitting on the floor cross-legged. But ancient yoga traditions and modern medical science teach the benefits of having your legs closer to your heart, therefore improving circulation.